Please feel free to ask a question, impart some sharpening knowledge, comment on the site, or discuss any topic you would like to address this is the place to do it! If there is anything I can do to help you please ask. If I don’t know the answer to your question then hopefully someone here will be able to answer it for you. If you see a question that you know the answer to please feel free to add your answer or suggestions to any of the existing posts. 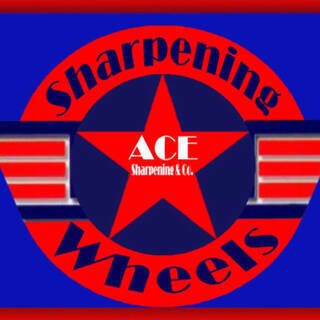 Thank you for visiting Ace Sharpening & Co! Mobile sharpening business What's needed?